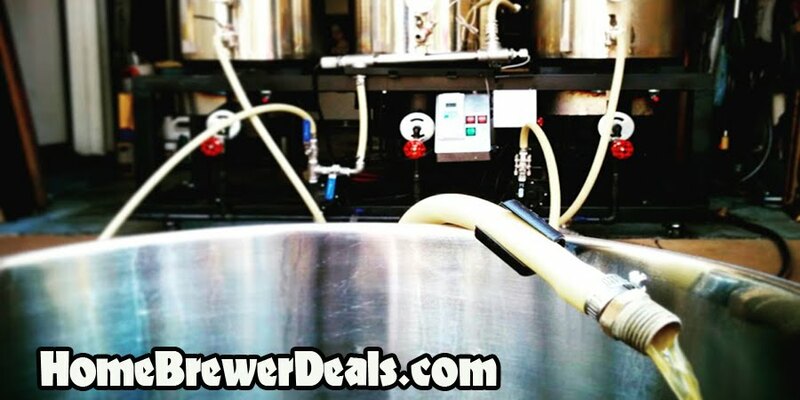 Coupon Description: HomebrewSupply.com currently has a promotion going on where you can save on a new 5 Gallon Glass Carboy. 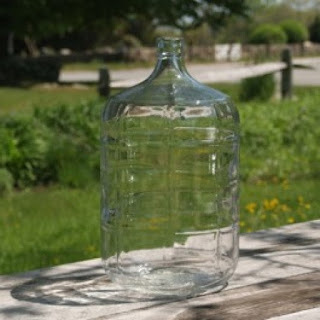 This 5 gallon glass carboy is crafted from heavy duty ribbed glass providing you with the strongest glass carboy available. It is perfect for home beer brewing and home wine making. This is a deal of the day!